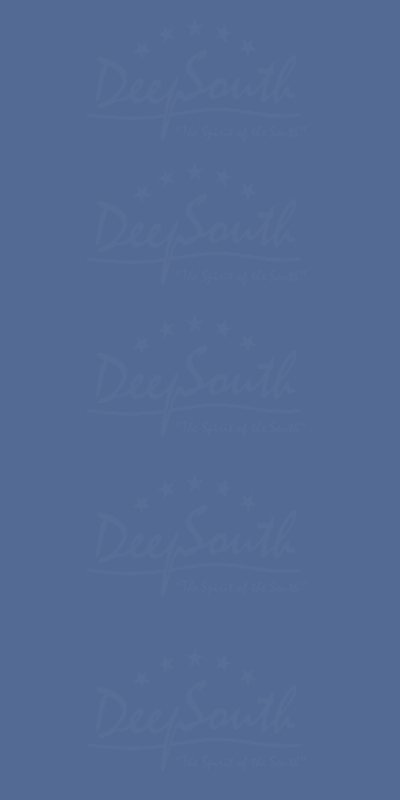 Interessiert an DeepSouth Events? Interested in DeepSouth Events and Activities? 4. Oktober 2014 Wodan Halle Freiburg i. Br.